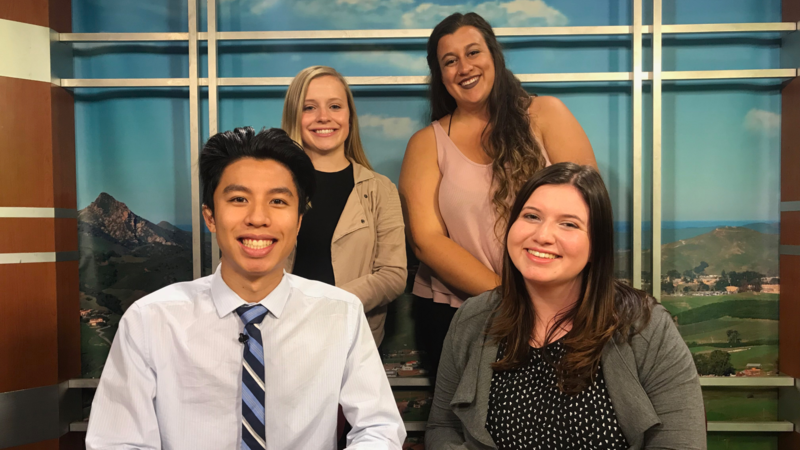 Mustang News anchors Brian Truong and Megan Albee have today’s top stories. 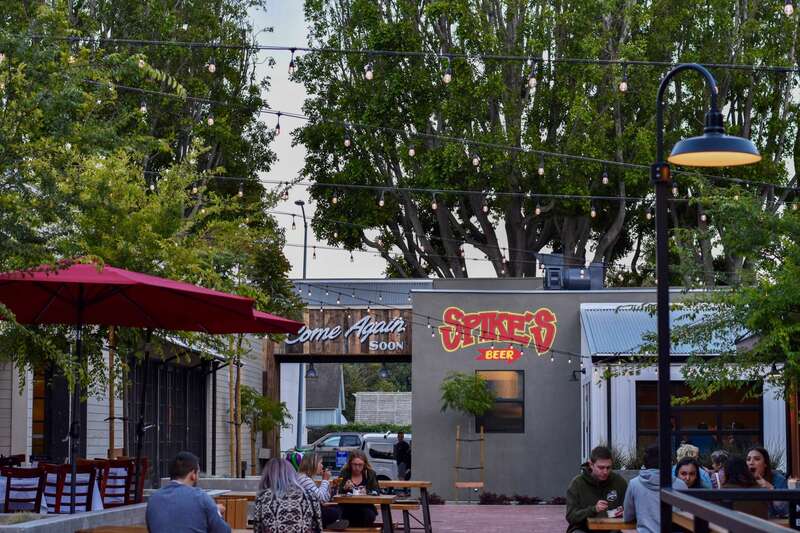 Mustang News anchors Sydney Brandt and Joey De Anda have today’s top stories. 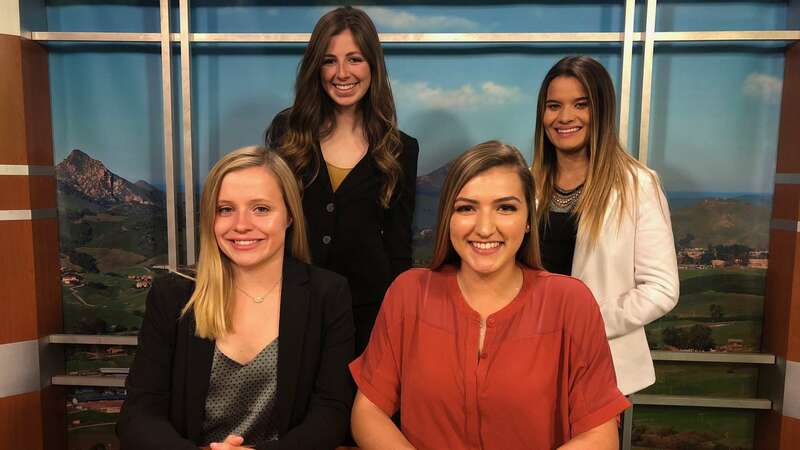 Mustang News anchors Shirin Beroukhim and Megan Healy have today’s top stories.